Spend time in the 'country within a country', The Vatican. 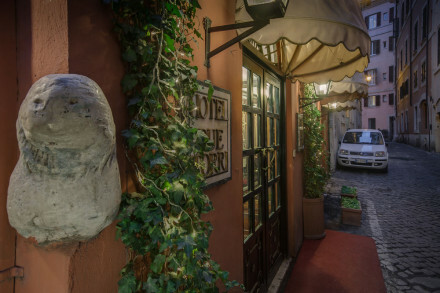 Stroll down to Via dei Condotti, Rome's luxury shopping street. 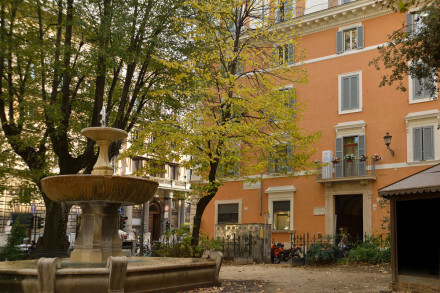 Visit some of the city's most famed sights such as the Ara Pacis, the Pantheon and the Trevi Fountain. 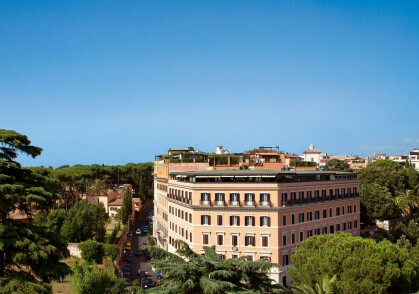 Residenza Ruspoli Bonaparte is the family home of Principessa Maria Pia and Principessa Giacinta Ruspoli, where Queen Ortensia lived with her young regent son Napoleon III and commissioned a fresco series reminiscent of Parisian early 19th-century luxury. A luxury abode in the heart of the city.